A variety of walks/tramps are available on the Glenthorne Station, ranging in length from an hour to all day. Walking notes and maps are available for some walks. A few walks are closed at various times of the year due to lambing and other station activity but there are always plenty of other options to choose from. 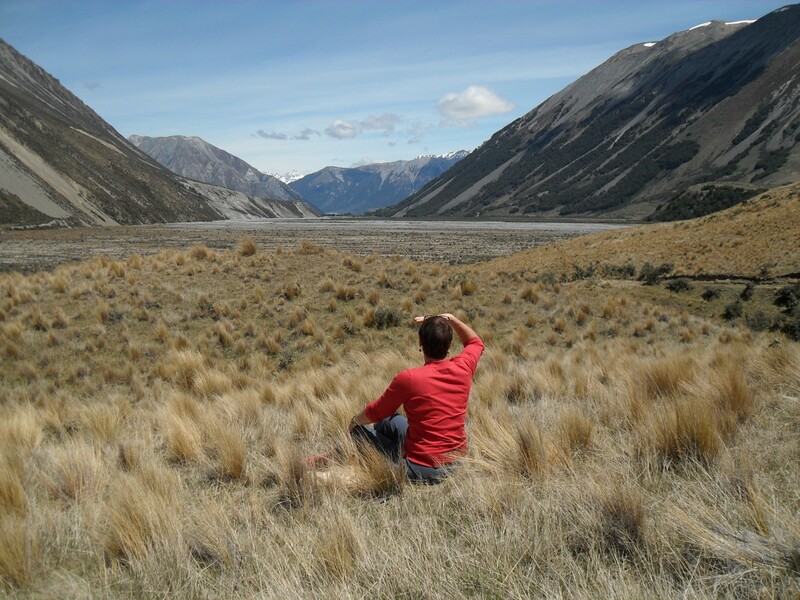 High Country Horse Adventures offers you the opportunity to experience some of New Zealand's Magnificent Mountainous scenery on quiet, friendly horses. Glenthorne Station tours range from 1 hour to 3 days. Glenthorne and the surrounding Mountains and High Country have an inspiring feel and special majesty of their own, There are beautiful lakes and tarns to be visited, or to swim in if you please. Glenthorne Station is well-suited horse riding country for all abilities. If being an inexperienced horse rider has you worried, don't - because we have very gentle horses for people who need them. The local club field, Mt Olympus, is on the station. 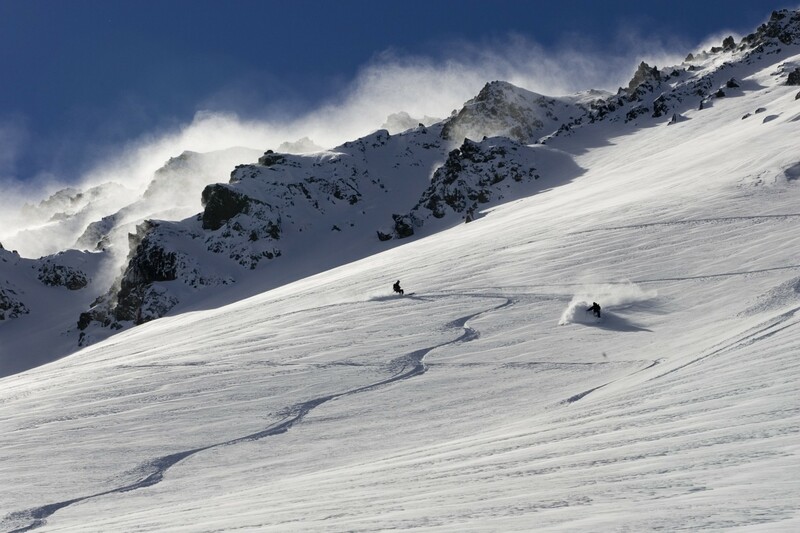 It offers skiing on un-groomed powder, using rope tows with no queues. This field is a must for skiers looking for a field with something extra. The club hut on the field has a great convivial atmosphere, and is only 30 minutes from the homestead or forty five minutes from holiday houses. The Mt Hutt and Porter Heights ski fields are both only approx. 60 minutes away. Drive to visit lakes all within 30mins of our accommodation.There are plenty of day trips from the station to visit local areas. These include, Methven (Mt Hut Village) the alpine village of Arthurs Pass, and a historical power station on Lake Coleridge which was built in 1912 and is still operating. There are lots of little lakes for swimming, canoeing or sailing. We do not have any water sport equipment for hire. 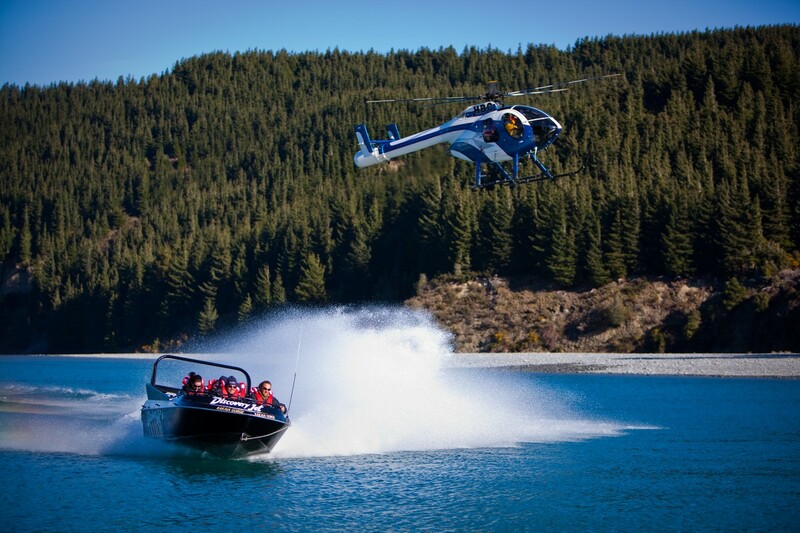 If you have your own boat, you can water ski on Lake Coleridge. The steady north-west wind that blows down the lake on some days makes Windsurfing also a very popular activity. Bring your own board, and wind surf from Glenthorne Bay. Glenthorne Station is renowned for its spectacular scenery and abundance of native flora and birdlife. The different landscapes and changing light is photographer or artists play ground. Only 25min from Glenthorne Station, Terrace Downs offers a par 72, 18-hole championship golf course, rated as one of the top courses and golfing destinations in New Zealand. Based at the foothills of the Southern Alps, there are very few scenic alpine courses like it. 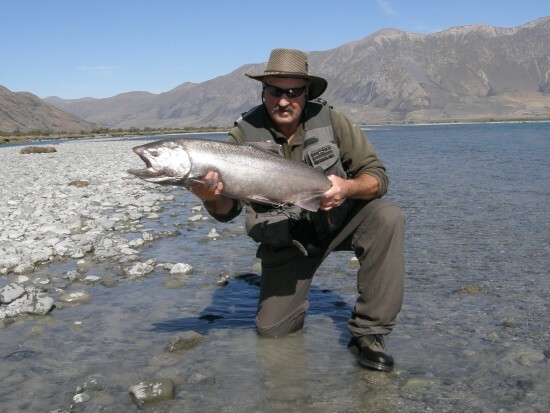 www.terracedowns.co.nz .There is also Methven Golf 40 minutes away and Hororata 45 minutes away.